 In the only matchup of winning teams this weekend, the 3-1 Carolina Panthers take on the 3-1 Detroit Lions at Ford Field on Sunday; the teams have actually played very similarly this season, with their defenses being the main reasons for their success thus far. The Lions have been able to force turnovers with regularity in the first few weeks of the season while the Panthers stingy defense was able to keep points off the board in the first two weeks and do just enough last week against Tom Brady to allow the offense to get their groove back for the win in New England. 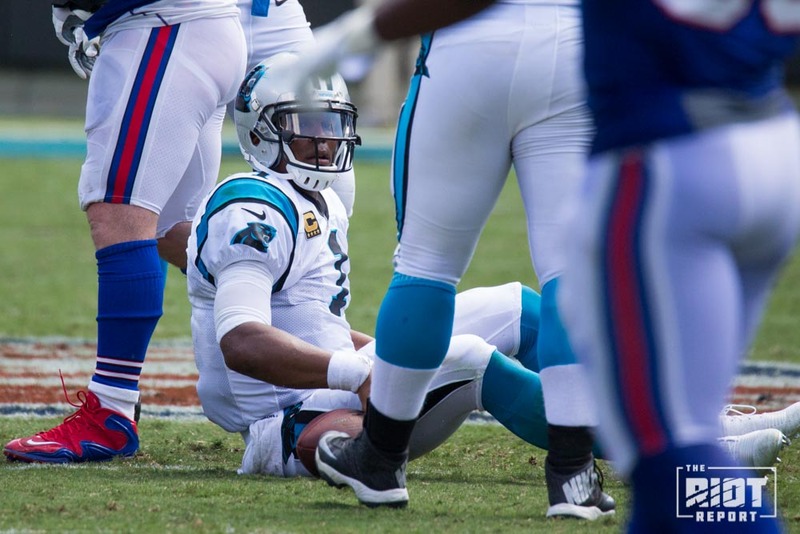 What can the Panthers do this week against the Lions? As always, here’s our preview, let’s count things down. 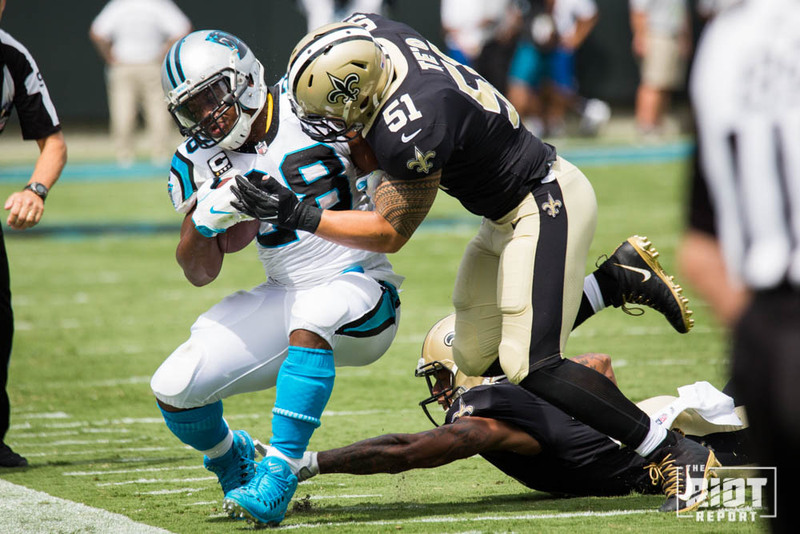 The Panthers signed Byrd once Kurt Coleman was diagnosed with a sprained MCL; the free agent played every game during the 2016 season for the New Orleans Saints before becoming a cap casualty in February. After not participating in training camp, preseason or the first four weeks of the season, is Byrd ready to play a full game? Will he fit into the scheme with only a week of practice? Will his knee hold up? Can he create turnovers as he did in Buffalo? Bradberry hasn’t been nearly as good this year as he was last year. That isn’t to say that he has been bad this year because he hasn’t been outright bad, he just hasn’t lived up to his offseason hype so far. 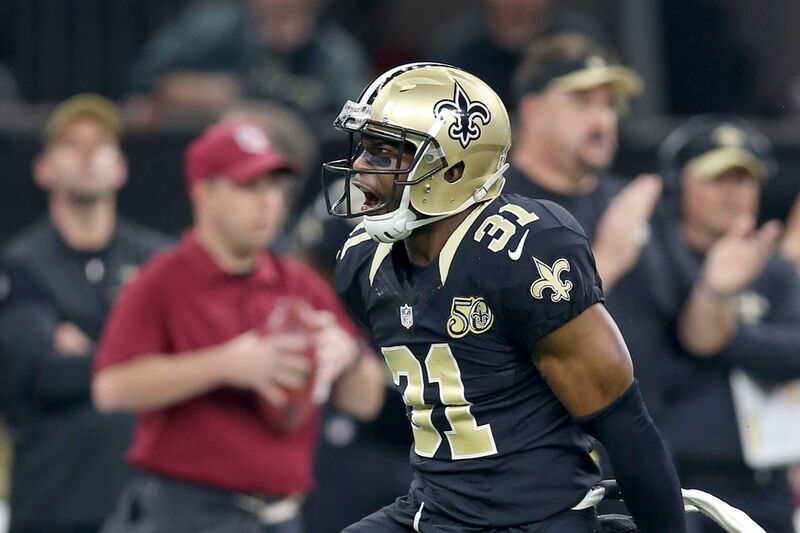 Can he turn in a solid performance against an efficient passing attack in Detroit? 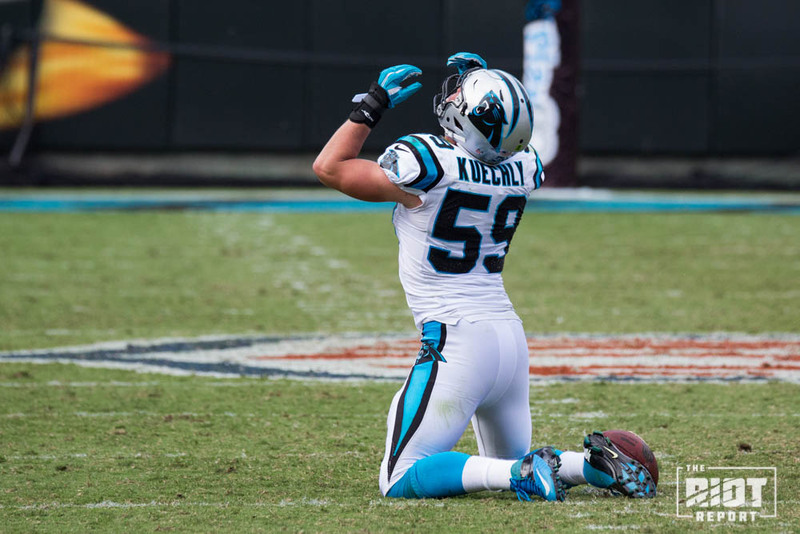 Will he become the playmaker the Panthers need him to be? When will he improve as a run defender? The Lions defense has done a great job of limiting open field rushers so far this season. 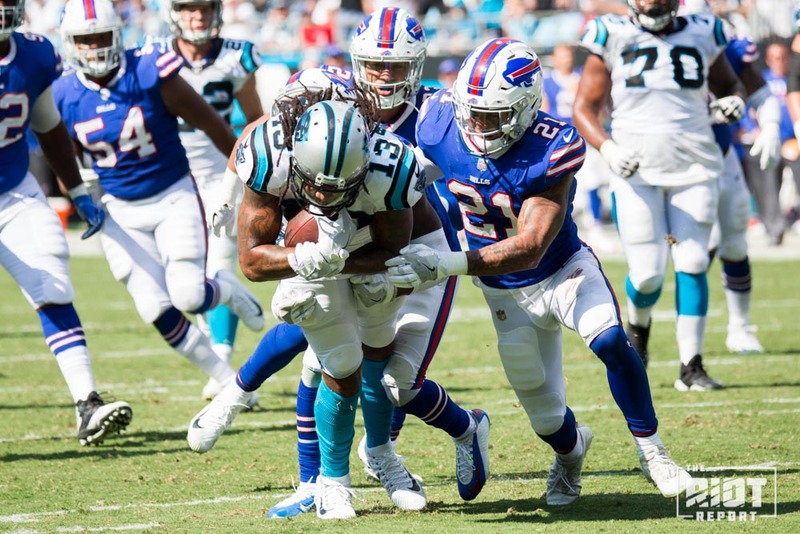 As such, Stewart should see an increased work load since he is the best between the tackles running back the Panthers have. Will his work load increase or will McCaffrey split those carries with him? If he does see an increase in carries, will his production spike? If it doesn’t, is this the game that he loses his starting job to McCaffrey? After catching all six of his receptions the last two weeks against bad secondaries is Benjamin still the Panthers number one receiver? 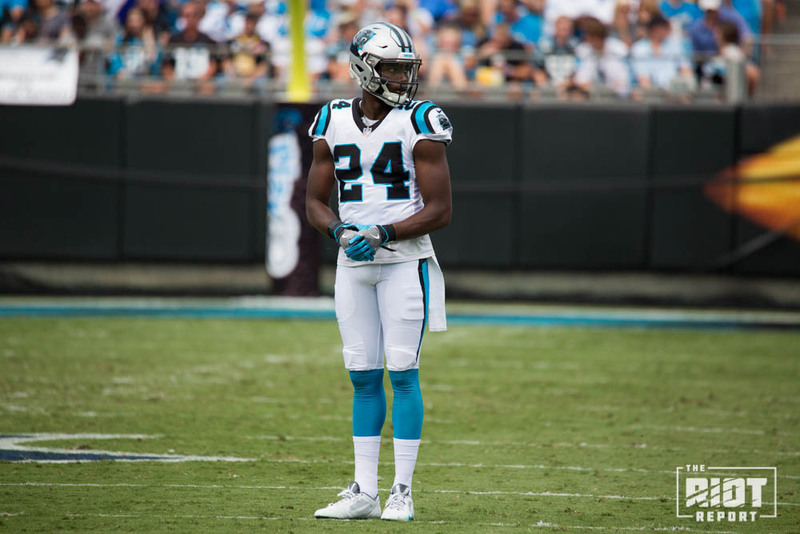 Has Devin Funchess become Newton’s go-to option? 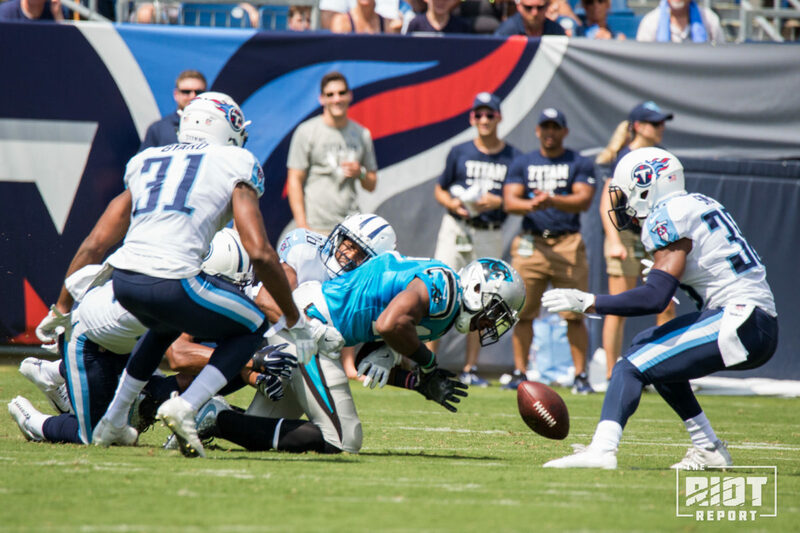 Considering Benjamin turned those four receptions into 104 yards last week, can Benjamin continue to be efficient with less targets or will it look closer to the two receptions for eight yards in Week 3? Is Benjamin going to play more of a decoy role like McCaffrey did last week? After another week that saw Davis miss his assignments, be over aggressive, and misdiagnose rushing plays can he make an impact in the run game? 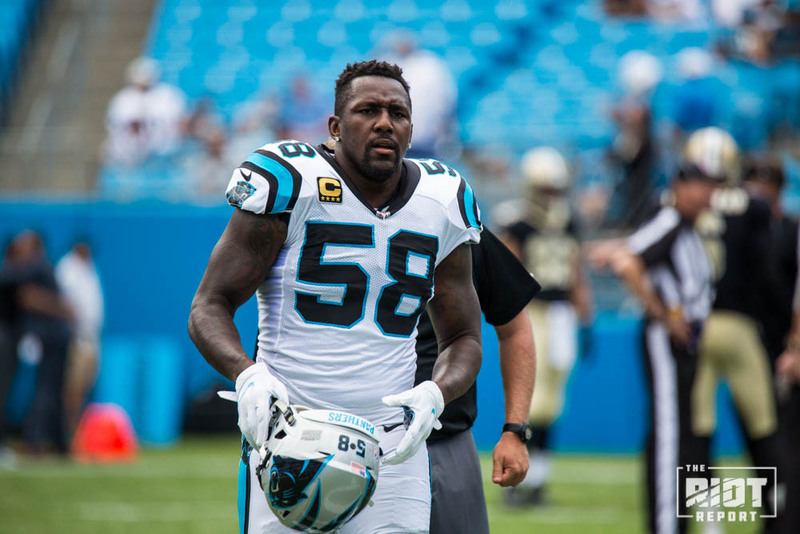 Are the Panthers concerned with his run defense enough to take him off the field or is his phenomenal play in coverage enough to keep him on the field? Will we see him covering tight ends more this week? Haloti Ngata may be 33 years old, but he is still one hell of a defensive tackle. If the Lions still had Nick Fairley or Ndamukong Suh on their roster, the interior line battle would be the thing to watch. However, the Lions will rely on Ngata to create pressure and stuff the run and the Panthers will likely leave Trai Turner on an island against him whenever possible. How Turner performs against one of the smartest defensive tackles in the game will give us some insight into what to expect from him later in the season. Regardless of who ends up winning this matchup, it will definitely be one I look back on frequently when reviewing tape of Turner. The Panthers have rotated Damiere Byrd, Devin Funchess, Curtis Samuel and Russell Shepard at slot receiver so far this season. 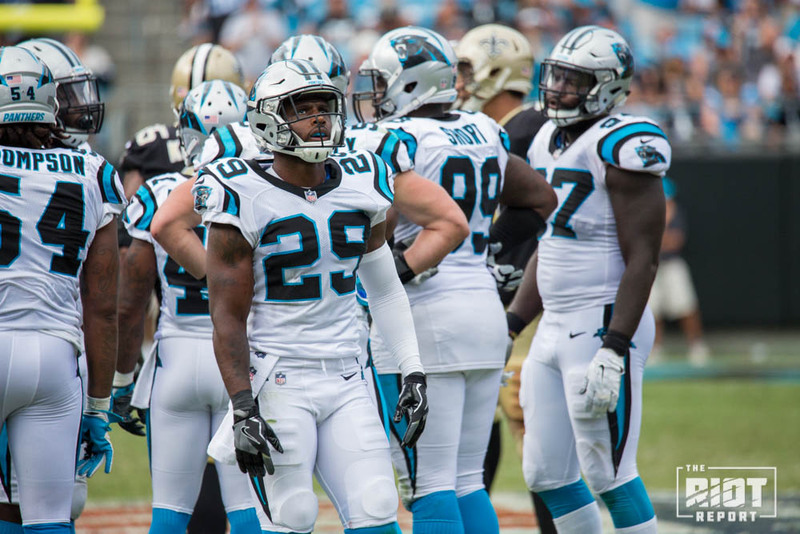 However, Byrd has been placed on IR and Funchess will likely play a larger role as an wide out this week which leaves Samuel and Shepard to man the slot. Both of them will have to line up against Quandre Diggs, who has been a solid slot corner for the Lions this season and both will be tasked with making plays in the short passing game. How Samuel performs against Diggs will be the matchup to watch due to Samuel’s speed and the fact that the Panthers have tasked him with running screens, curls and other short routes significantly more than they have asked him to stretch the defense vertically thus far. Ameer Abdullah currently ranks tenth in the NFL in rushing yards. More importantly, he has been successful in the open field both as a receiver and as a rusher. 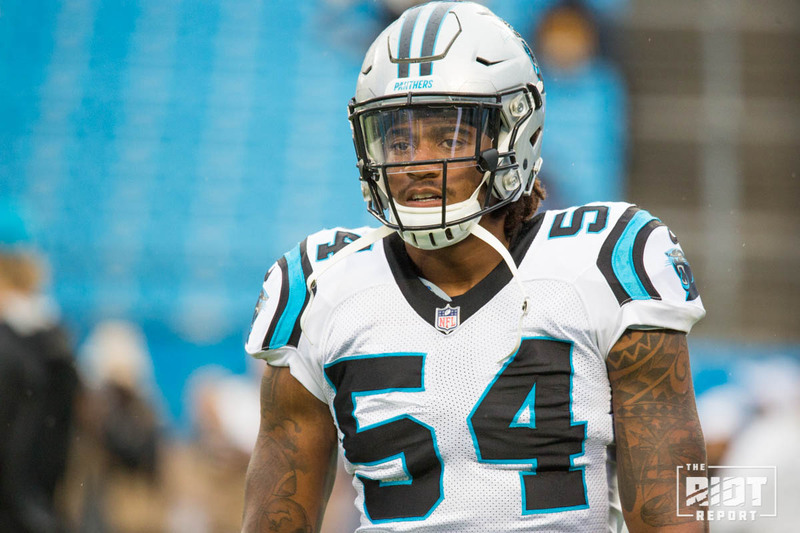 If the Panthers are going to win this week, they will need Shaq Thompson to funnel Abdullah towards Star Lotulelei and Kawann Short; if Abdullah can find room to work on the edges, then the Panthers defense will have to adjust quickly or be ready to give up a big play or two, something they have excelled at stopping in 2017. When Worley was ruled out of the Week 4 matchup with the Patriots and Seymour was named the starter in his place, fans started holding their breath. Somehow, Seymour’s eight yards allowed on three targets has gone unnoticed and now entering Week 5 we may have a positional battle to watch. 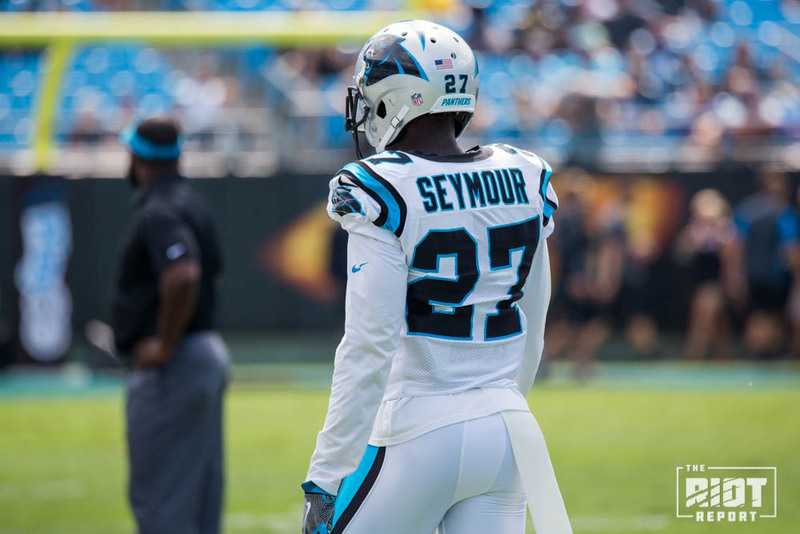 Worley has been the worst cover corner on the Panthers roster while Seymour shined in limited time against the reigning Super Bowl MVP. How they split time moving forward will be something to watch each week. 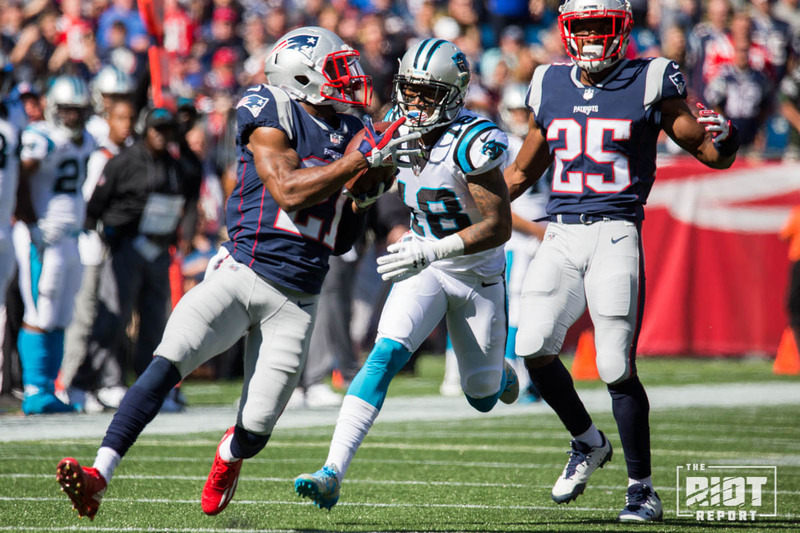 Last week, the Panthers offense found their groove on the road against the defending champions; even if the Patriots defense is as poor as they have appeared so far this season, the Panthers offense is the main reason they won in Foxborough. 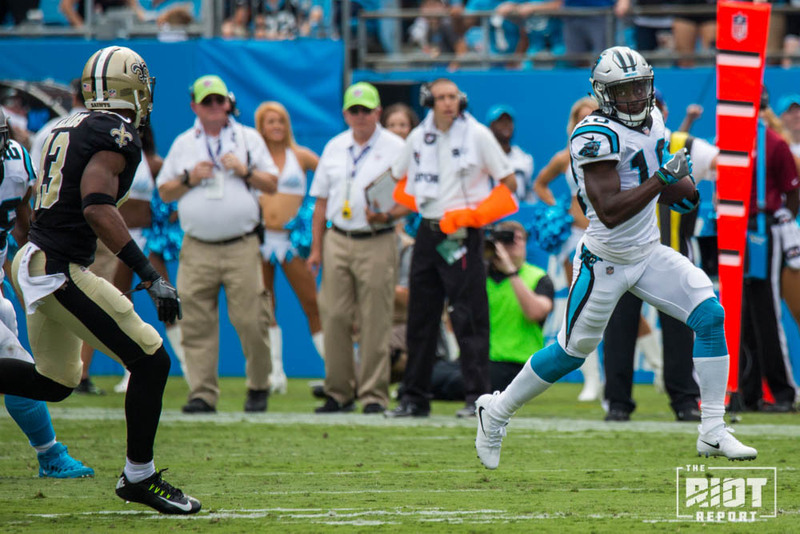 Cam Newton looked like the 2015 MVP, Devin Funchess stepped up to replace Greg Olsen, the timing and execution were all there and the Panthers will need the offense to keep their momentum in order to win this week. The Lions leads the league in +/- for takeaways while the Panthers have been careless with the ball, turning it over seven times in four games. In order to win in Detroit, the offense will need to be more careful and make the Lions’ defense pay for being over aggressive. 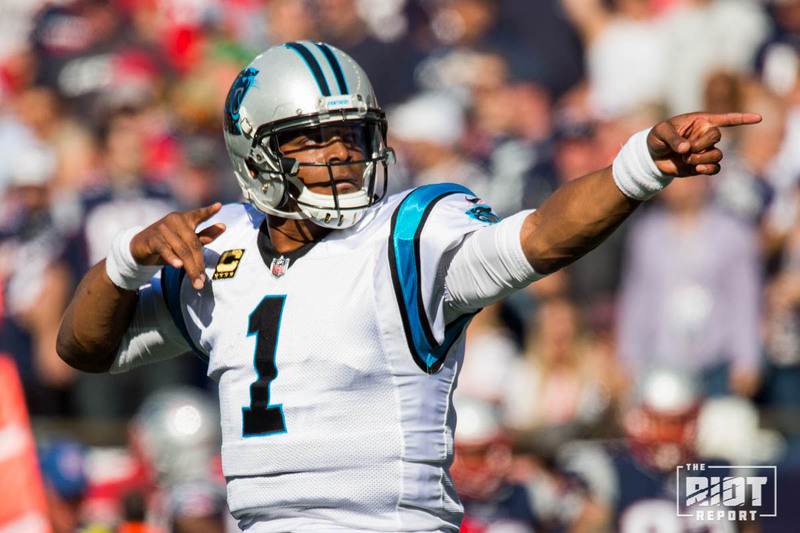 If Newton and company can limit the turnovers, they should be able to move the ball enough to create scoring opportunities and give the defense well needed rest. On the flip side, the Lions have been very careful with the ball with Stafford throwing only one interception to seven touchdowns. In order for the Panthers to win, they will need to turn the Lions over and create short fields for Cam Newton and the offense. An early lead will force Stafford to go into gunslinger-mode, and that’s a good thing for the Panthers. The Lions have the best turnover differential in the NFL and the Panthers are ranked 29th in the category. 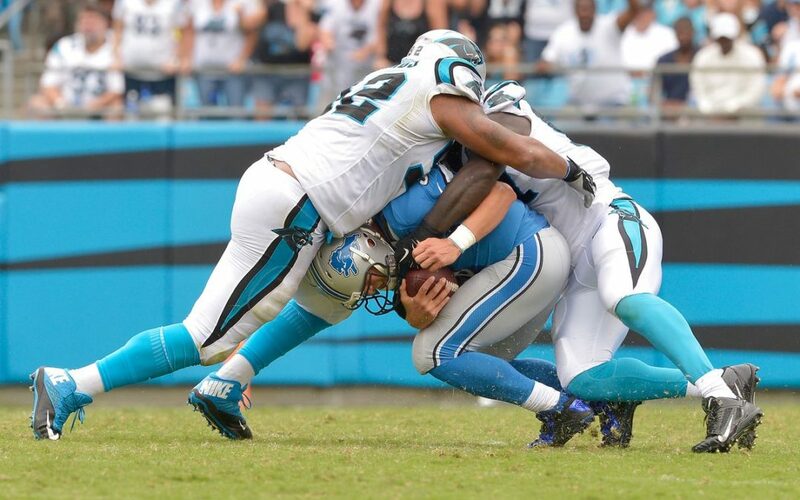 A combination of Cam Newton being careful with the ball and not taking chances merged with the Panthers defense converting the interception chances they’ve had through the first quarter of the season will be extremely important, but if the Lions grab an interception and force a fumble while the Panthers continue to not be able to get the ball back on defense, the Lions will emerge victorious. 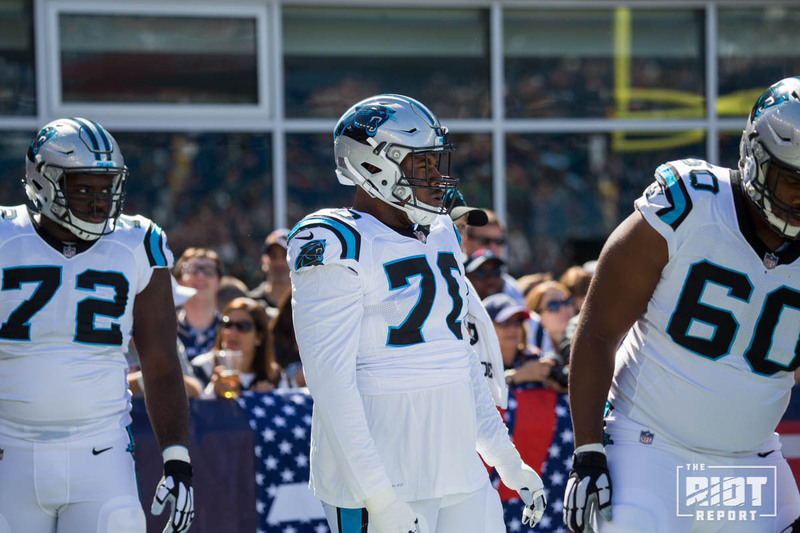 After a coming out party of sorts for the offense, the Panthers have to keep the proverbial ball rolling with the same creativity in formations and play-calling that were able to confuse and distract the Patriots defense. While the Lions defense is more disciplined and likely will not have the communication issues that the Patriots did, if the Panthers beat themselves with self-inflicted wounds as they did in the first three weeks of the season, they’ll be flying back form Detroit losers. It hasn’t happened since Week 15 of last year, but I think this is the week the Panthers bounce back and turn those missed opportunities into interceptions. Sean Mauk is a Senior Analyst at The Riot Report. He likes bananas and still wears his Mike Minter jersey. You can follow Sean on Twitter @MaukDraft.